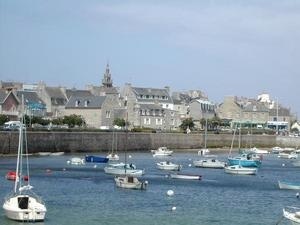 An international conference devoted to conformal geometry will be held at the Station Biologique de Roscoff (CNRS), under the auspices of the Department of Mathematics of the University of Bretagne Occidentale and the ANR " Flots et Opérateurs Géométriques ". Conformal geometry is one of the founding themes of modern differential geometry and geometric analysis. One can cite the theorem of Riemann which states that any surface is conformal to one of constant curvature; as a consequence we have the classification of compact surfaces as quotients of a model geometry by a group of isometries. The generalization of this theorem to manifolds of arbitrary dimension: find a metric conformal to a given one with constant scalar curvature, is known as the Yamabe problem and has motivated much of the development in geometric analysis over the last twenty five years. However, the scalar curvature is not sufficiently discerning in higher dimensions to characterize the topology of manifolds and other quantities, such as Q-curvature seem to play a vital role. On the other hand, one has the theory of conformal invariants: differential operators which remain invariant (up to multiple by a scalar field) after a conformal deformation of the metric. The most fundamental example is the Laplace operator in dimension 2. Others include the conformal Laplacian, the Paneitz operator in dimension 4 and its generalization to arbitrary even dimensions. Related to these operators one finds a rich interaction with other domains such as spectral theory and quantum field theory. Objects such as the zeta-regularized determinant arise, as well as a diverse array of functionals and related quantities like the Schouten tensor and Q-curvature. The aim of this conference is to bring together experts in these fields, as well as people working in neighbouring domains, in order to exchange ideas and to recount some of the latest advances. We do not expect to be constrained by the title and look forward to excursions into unfamiliar territory. 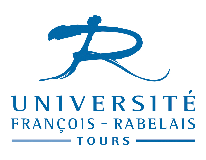 Doctoral students and young researchers are particularly encouraged to attend, and we hope that all participants will gain inspiration from this meeting. 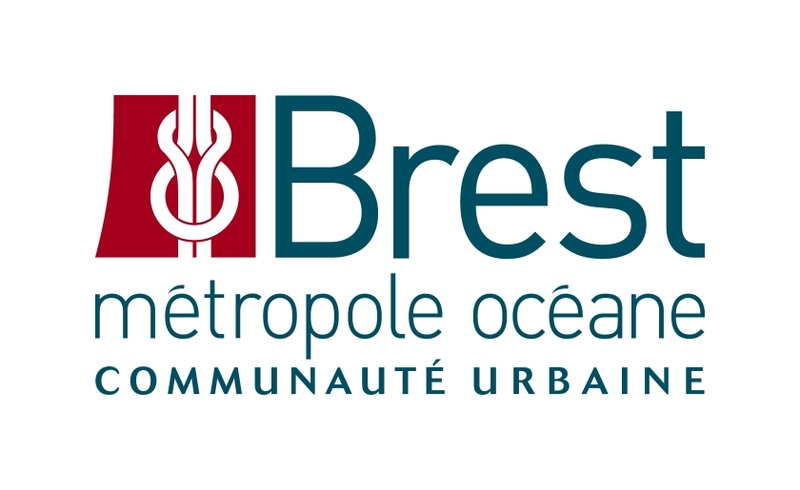 Ce projet bénéficie du soutien financier du conseil régional de Bretagne, du conseil général du Finistère et de Brest Métropole Océane.